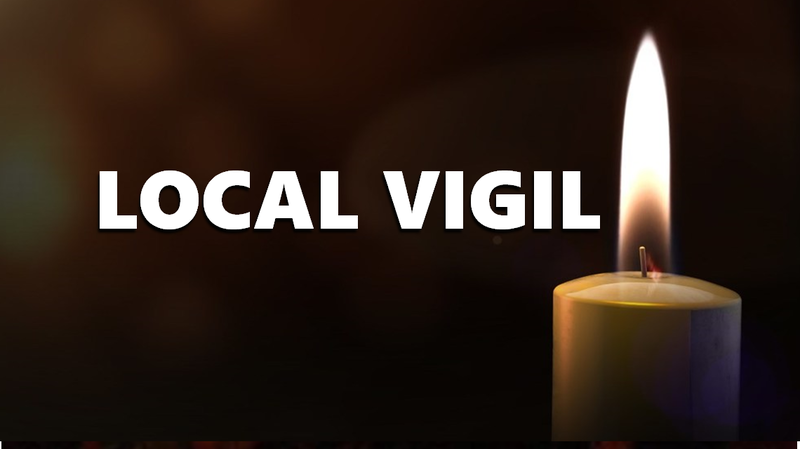 JASPER -- A local group will hold a candle light vigil this weekend to honor children who have passed on, and the loved ones they leave behind. The vigil will be held this Sunday at 2 p.m. at the Precious Angels Memorial Garden Site overlooking the lake. That’s near the south parking lot of the Dubois County Fairgrounds. Those who have lost a child, family and friends are all invited to attend. Our Precious Angles is a not-for-profit that assists parents and loved ones dealing with the loss of a child. The Memorial Garden that honors local children who have passed on was built in 2005, and is still maintained strictly through donations. The Our Precious Angels group says it’s a peaceful, quiet and serene place for loved ones to reflect on the memories of a lost loved one. If you are willing to help, you can drop donations off at Springs Valley Bank and Trust. Let them now it’s for the Precious Angels Maintenance Fund. You can also mail a check to Springs Valley Bank. Write Our Precious Angels on the memo line.